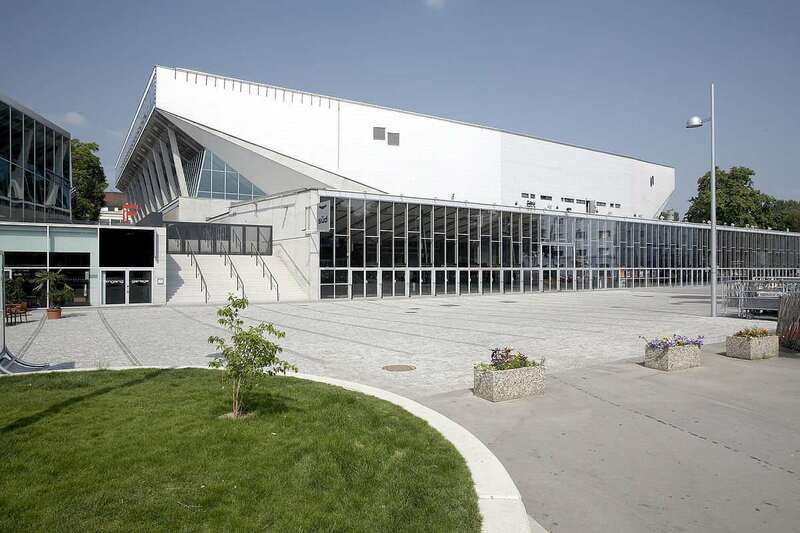 Wiener Stadthalle hosts more than 350 events in a year, attracting more than one million visitors. 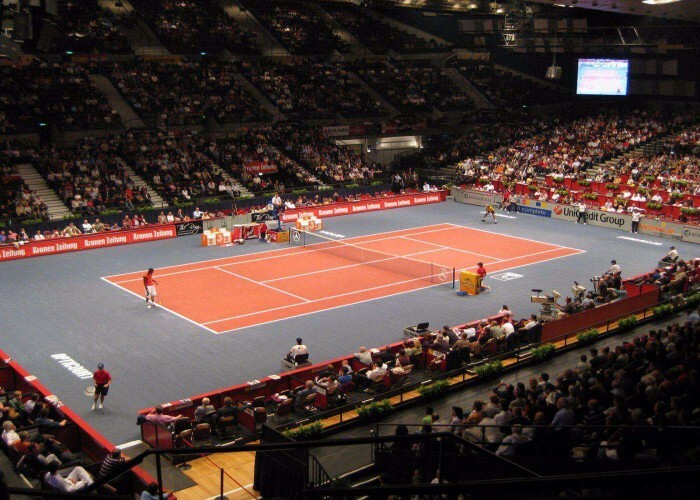 The Wiener Stadthalle is a well-known multi-purpose indoor arena that also contains a convention center. It is located in the 15th district of Vienna in Austria. The complex is a huge one with six venues that can be conveniently used both combined or separately as per the requirement of the event. 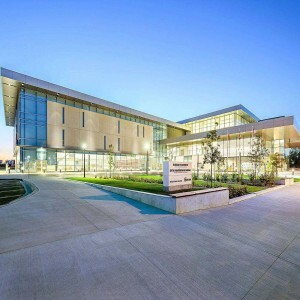 The complex also has a swimming pool, two well-equipped gyms, an auditorium and an indoor ice-rink. Out of the six halls that the complex contains, the Halls A and B were completed in the year 1957, majorly used as a sports hall and a gymnasium, respectively. Both of the major halls of the complex can be conveniently used for conducting lectures and conferences. Hall C is used as an ice-rink. 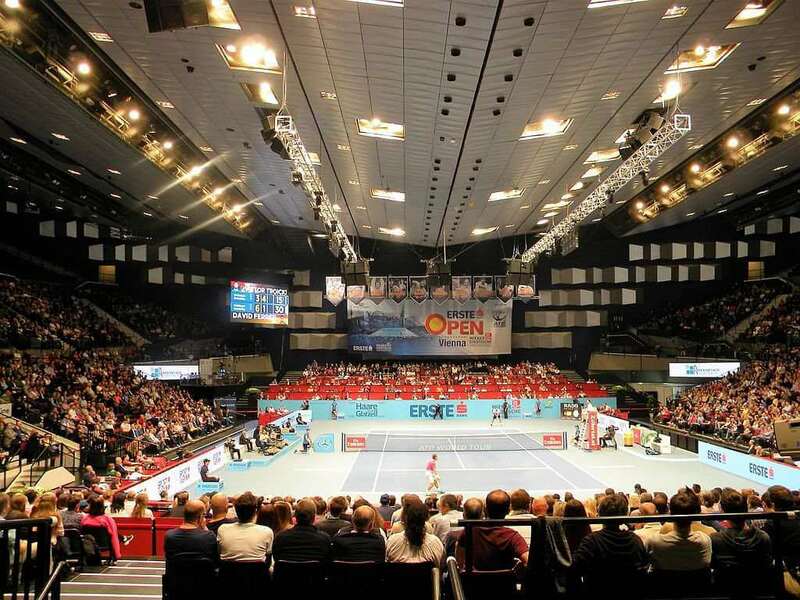 Hall D is a multi-purpose hall, considered as the largest indoor arena of Austria. This hall also has 2 VIP rooms, offices backstage, and dressing rooms. 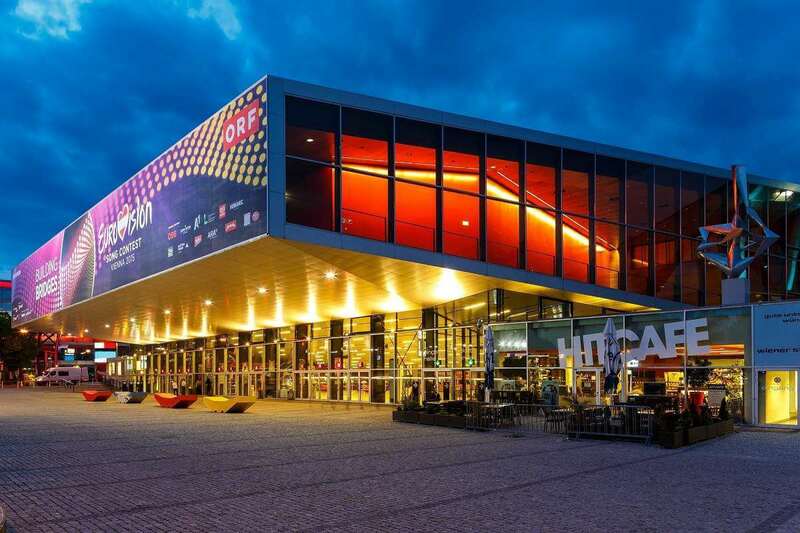 Hall E is a relatively small multi-purpose hall usually used for conducting conventions, exhibitions and social receptions. 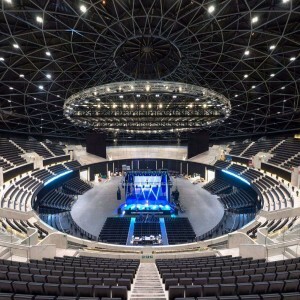 Hall F is an arena hall and has a restaurant, banquet hall and additional foyers attached to it. 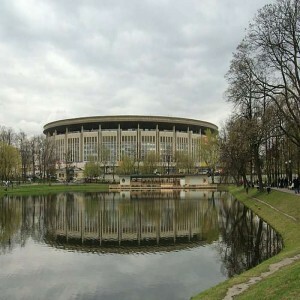 The 2010 European Men’s Handball Championship and the 2011 Men’s European Volleyball Championship were held in this venue. 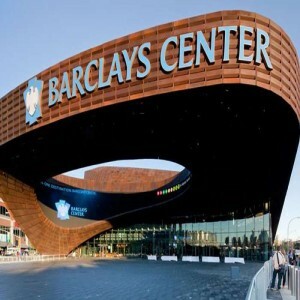 The Ice Hockey Championship of 1967, 1977, 1987, 1996 and 2005 were all held in this venue. 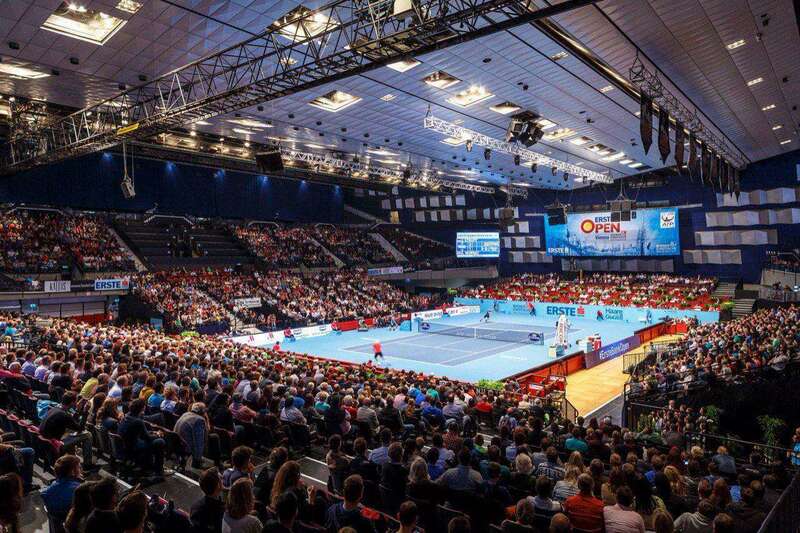 The Annual Erste Bank open tennis tournament has been held at this venue since 1974. 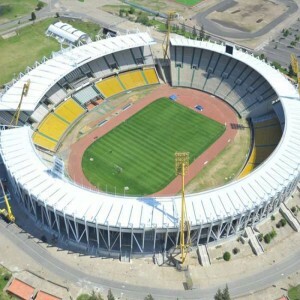 The 1970 European Athletics Indoor Championships was held here. The Ice shows namely the "Holiday on Ice" and "Vienna Ice Revue" were conducted in this venue. The 2004 European Short Course Swimming Championships was also held here.